As part the School’s Service Learning Program, each year Whitsunday Anglican School hosts and has students participating in the Mackay Sony Foundation’s Children’s Holiday Camp in an attempt to give back to the community. Within the Mackay Whitsunday communities there are families that have a child with special needs. The care for these children is a 24/7 responsibility often meaning that parents do not receive a break as respite services are often limited. 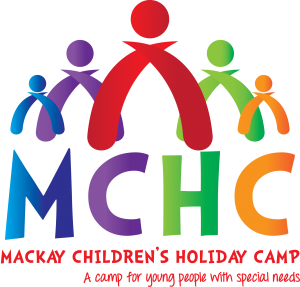 The Mackay Sony Foundation Children’s Holiday Camp is a free-of-charge three day/ two night camp for young people with special needs. These children, known as campers, will be cared for by Year 11 students (companions), who will be assisted by a support team. This team will be made up of other Senior School students, staff, community members and medical professionals. The Camp aims to provide an action packed, fun filled experience that these children do not often get to experience. The Camp will also provide some much need respite for Mackay and Whitsunday families.